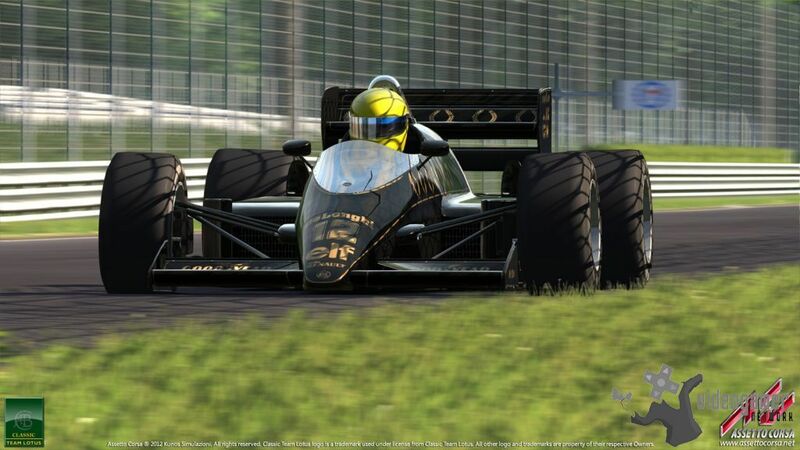 A new December screenshot gallery has been released for Assetto Corsa and features Ayrton Senna's driven Lotus 98T from Classic Team Lotus. 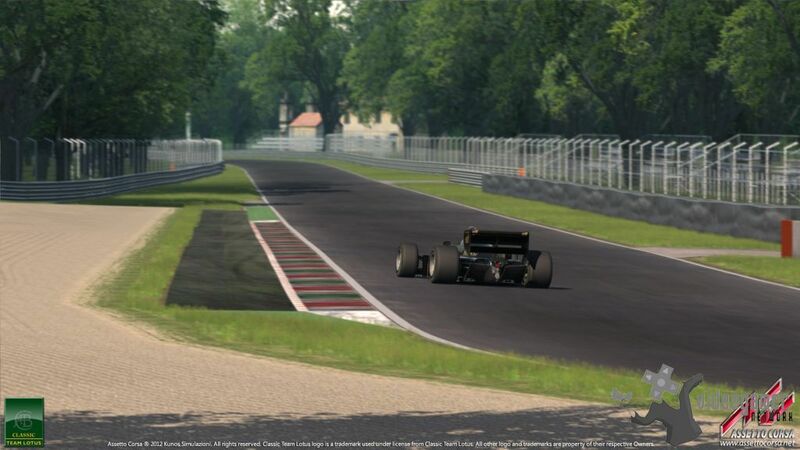 These unedited ingame screenshots are taken from action at Silverstone, Monza and officially licensed and laser scanned tracks. 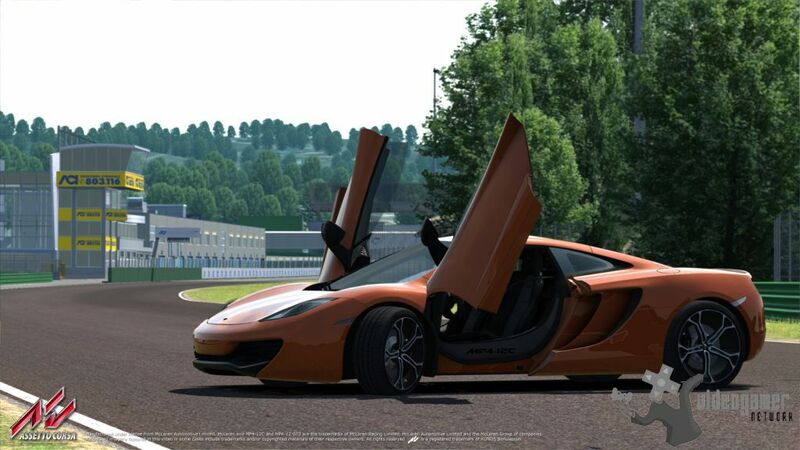 Assetto Corsa is a new DirectX 11 based racing game for Windows and is being designed to provide a very realistic driving experience, with single player and multiplayer options, officially licensed cars and tracks developed using Laser scan technology, and the highest level of accuracy possible in reproducing real world motor racing environments. 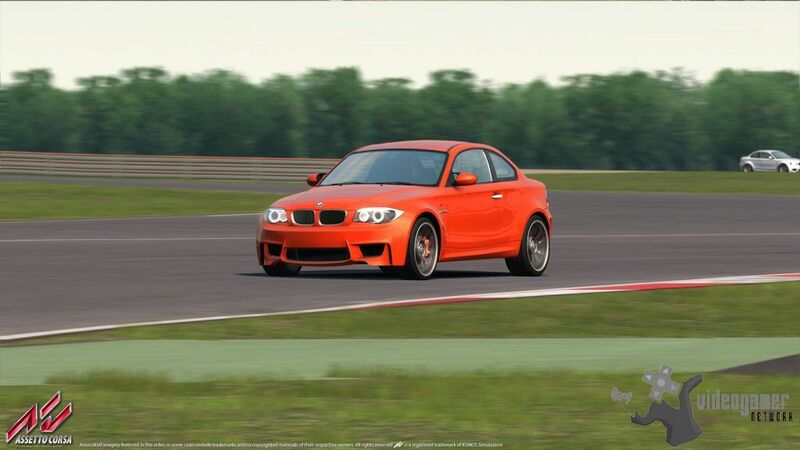 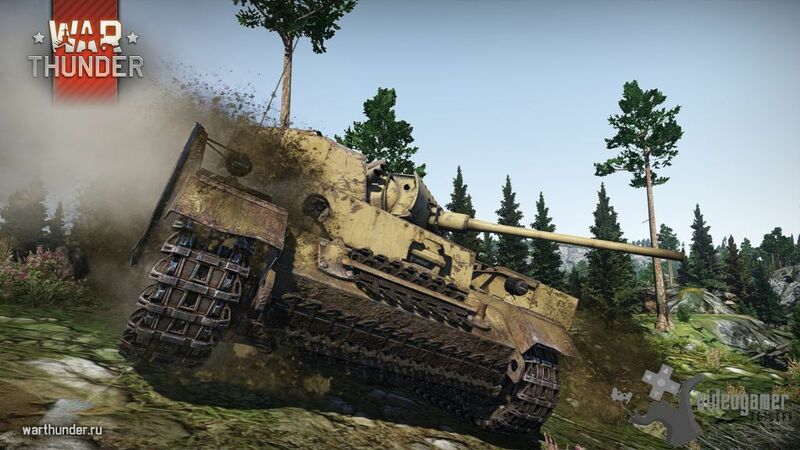 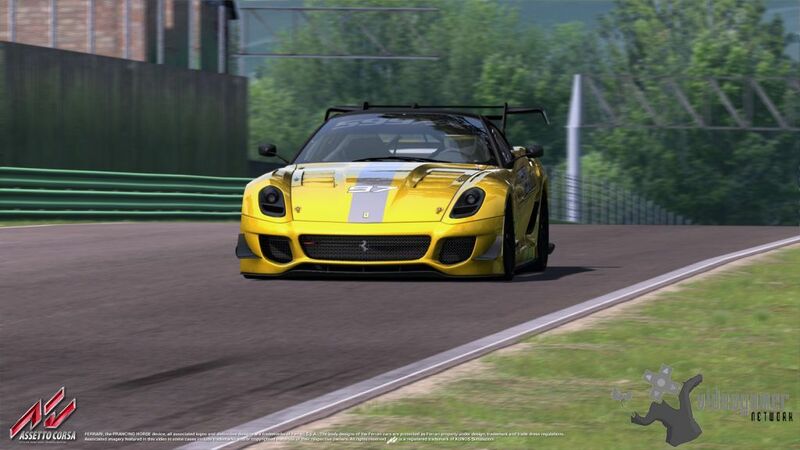 Also, Assetto Corsa will allow for considerable customisation and modification, in order to satisfy the expectations of professional simracers, gamers who prefer to approach the driving experience more progressively, and hobbyists who just like to collect lots of cars and tracks. 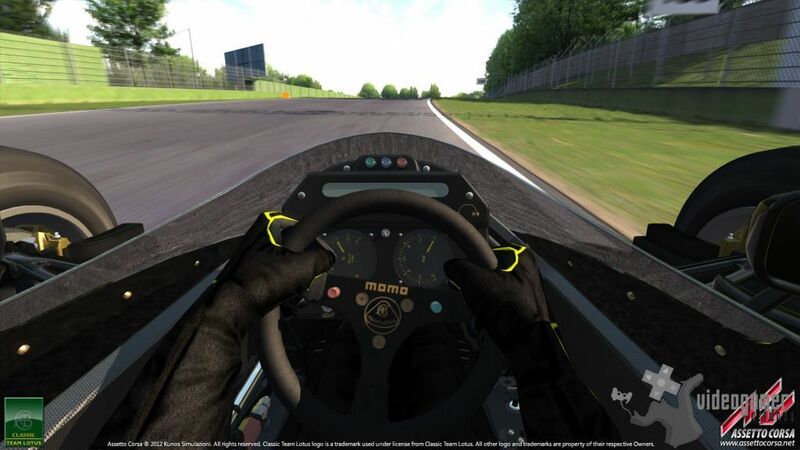 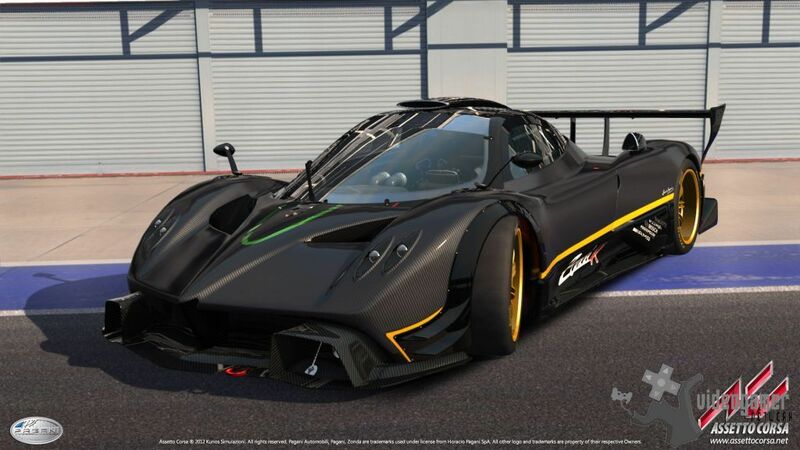 Assetto Corsa Launched onto Steam | Assetto Corsa has successfully launched onto Steam via the Early Acc..
Assetto Corsa - Ferrari 599XX EVO Revealed | Fans of Assetto Corso will be excited to know that the 4th Ferrarri ..
Assetto Corsa - Pagani Zonda R Screenshots Released | Kunos Simulazioni have releaed the first un-edited screenshots of Pa..